Experienced franchise operators Wendy and Erik Skaalerud have inked a deal to become the very first franchisees of emerging brand Big Blue Swim School, a concept that was founded in 2009 by competitive swimmer Chris DeJong. The Skaaleruds are experienced entrepreneurs, who have been successful in franchising and creating their own business from the ground up. They were area developers for Orangetheory Fitness in the Colorado market where they grew the brand to 30 units, operating 7 themselves. Erik said the husband-and-wife team decided to sell their Orangetheory Fitness operation because they had an opportunity "to exit at a fair price, get rid of our liabilities, and to lock in our gains." While looking for their next opportunity, the Skaaleruds came across Big Blue Swim School and really liked what the brand had to offer in terms the business opportunity and the consumer proposition. 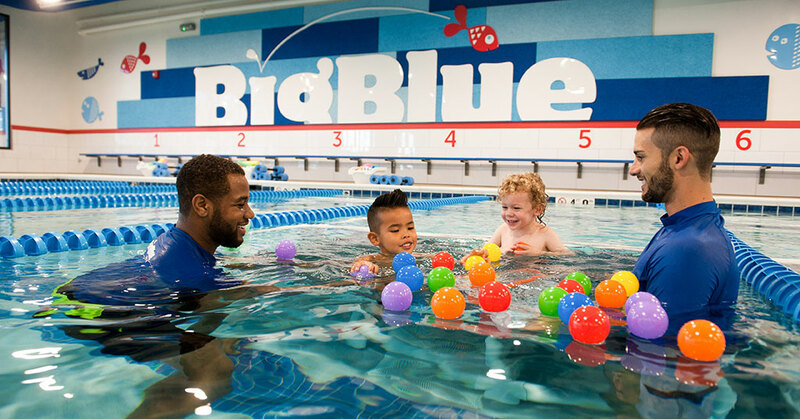 "Big Blue Swim School has high barriers to entry, excellent returns, and solid lasting power in the market, but most importantly, it helps to prevent drowning, a life safety issue," Erik said. "We are excited to create a whole culture of quality swimmers and open the door to add a whole new level of swimmers coming out of Colorado." Under the terms of their agreement, the Skaaleruds plan to open five locations over the next three to four years in the Denver market. "We felt strongly that Big Blue Swim School, even in its very young stage, has implemented a solid strategy and team that support our growth and sustainability over time," Wendy said. "In addition, they have instilled a culture of support, engagement at all levels, and a leadership team that will serve all franchise owners throughout the process. We believe the philosophy of developing confidence through mastering the skill of swimming during a child's formative years will serve them in all aspects of their lives as adults."